Hot chocolate is many peoples drink of choice and it's easy to see to see why it's creamy, warming, sweet and just plain delicious. Unfortunately it's usually full of empty calories, sugar, fat and little else. 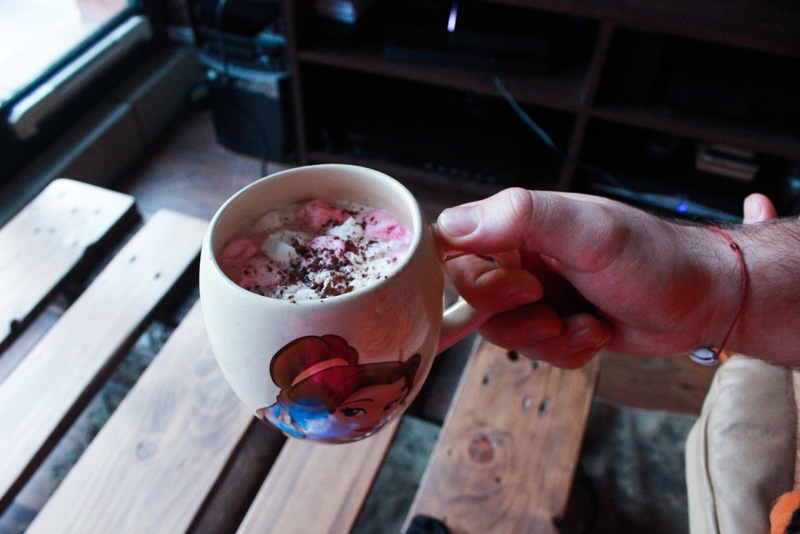 Which is exactly the reason why I have swapped hot chocolate for Hot Cocoa, well that and I also think it tastes way better. 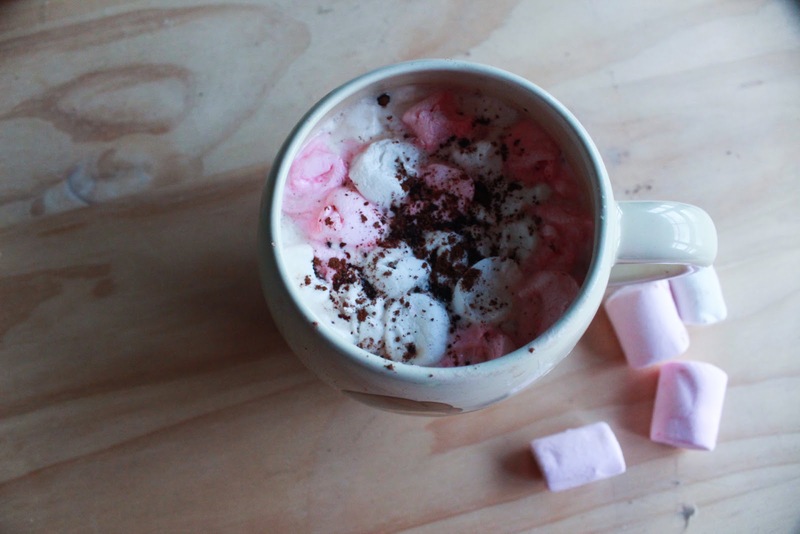 Hot Cocoa used to be the Hot Chocolate around the world until the processed and sweetened alternatives became available to buy. 2. Just one cup a day increases the Blood Flow and Oxygen to the brain by 4%. Which will improve your Concentration. 3. Get all the benefits and taste of Chocolate without all the added fat and sugar. 4. Get Happier - the flovanoids found in cocoa are proven to lower blood pressure and therefore will make you feel more relaxted. 5. Did I mention that It's Delicious? 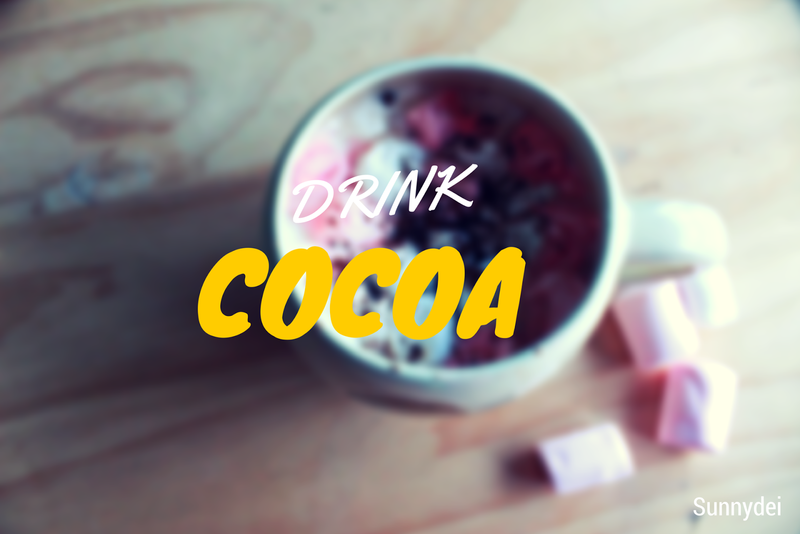 Put the cocoa in the cup and add a little hot milk, then mix it up until the cocoa has become a runny thick texture. Add the rest of your milk and honey and give it a good stir. Add a couple of marshmallows on top wait for them to melt and enjoy! I have personally grown accustom to the taste of it so much that I usually have it without any sweetener at all. Follow the recipe above, but instead of honey and marshmallows add Bayleys or Irish Cream to the mix. It's my Christmas special.. I hope you enjoy it and let me know what you think! Should* my phone is awful!